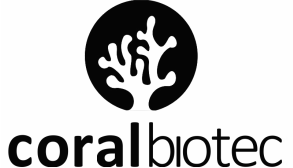 Turn-key development of biotechnology, medical or laboratory instruments can be ordered through Coral Biotec. The services include project feasibility planning, design, simulations, development and testing. - Custom Instrument Development: Highly Depends on the project. Custom instruments are starting from $40K.